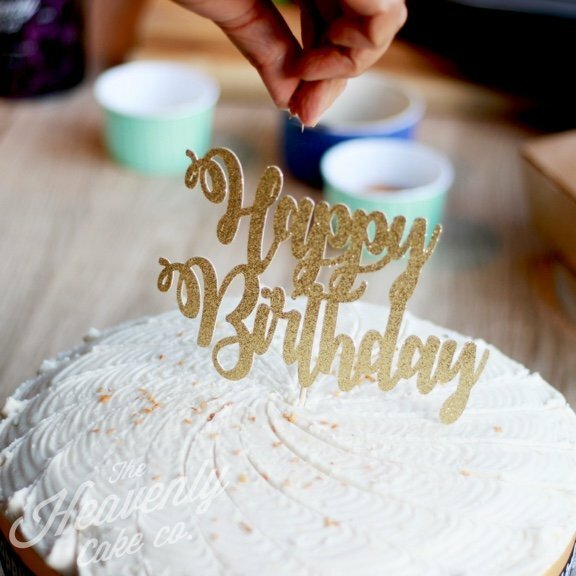 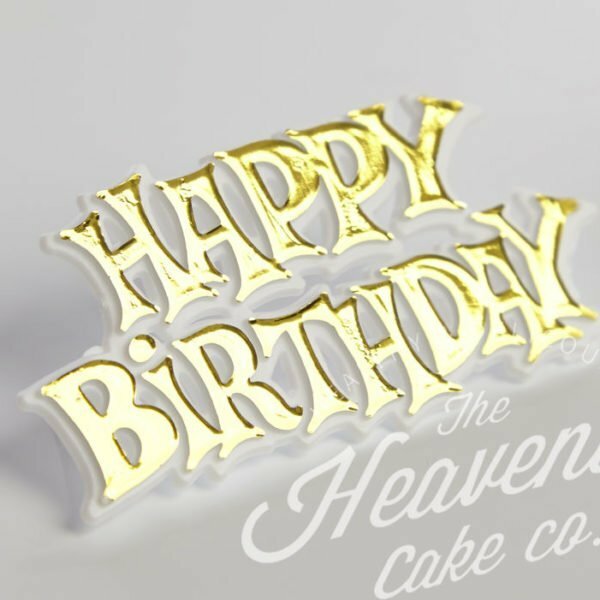 View basket “Happy Birthday Gold Glitter Calligraphy” has been added to your basket. 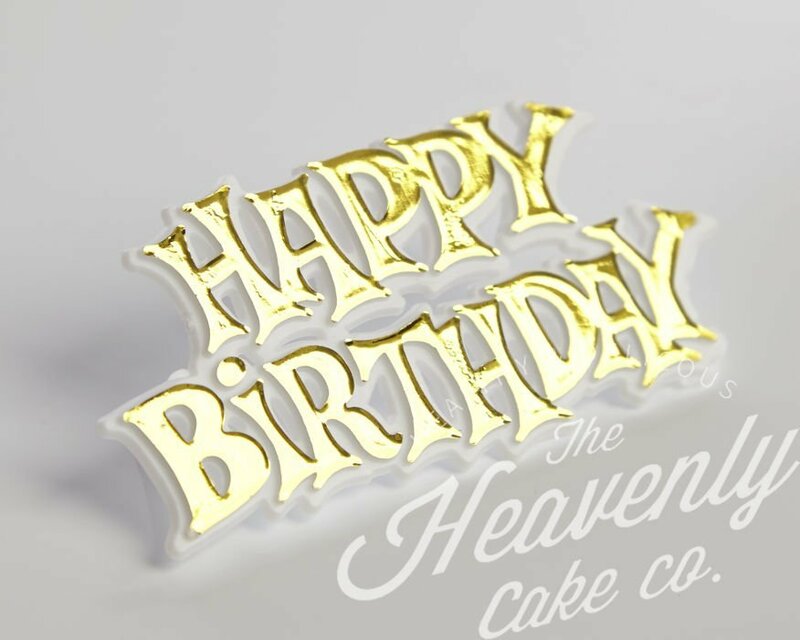 The perfect finishing touch to your celebratory cake and a nice keepsake too. 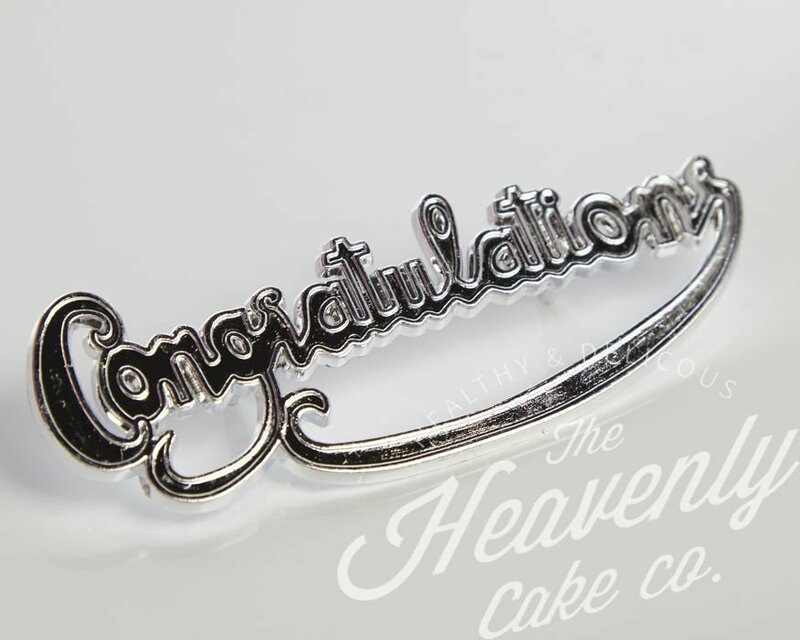 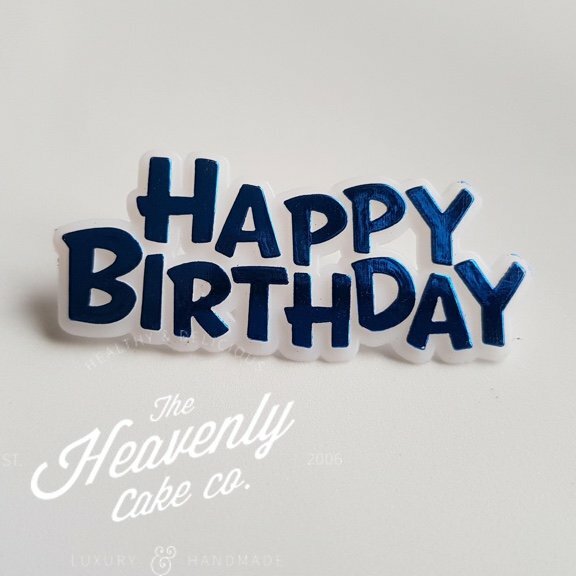 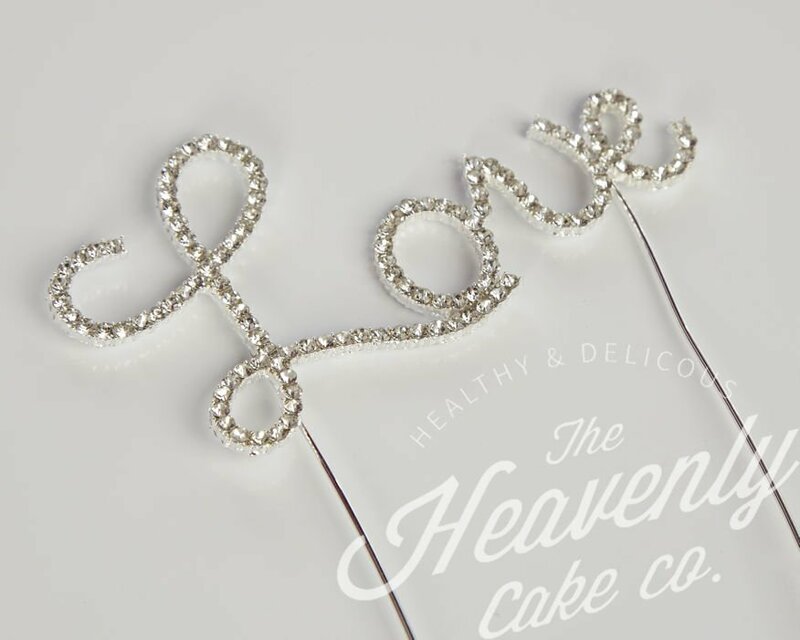 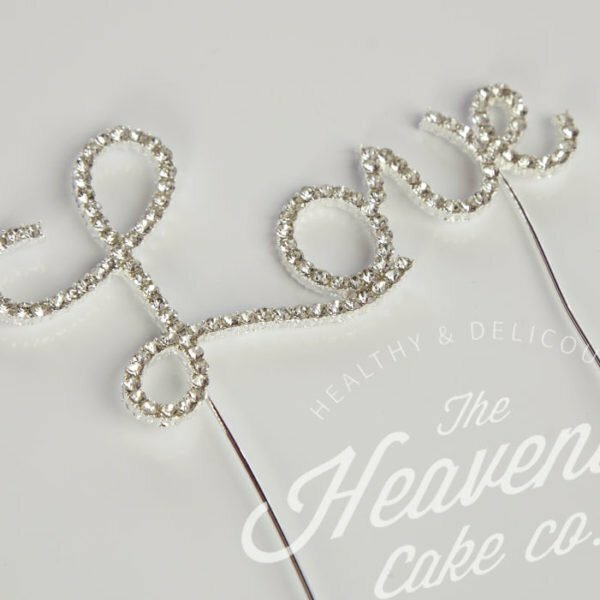 This silver coloured plastic ‘Congratulations’ cake topper is 76mm in width.